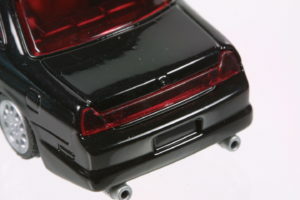 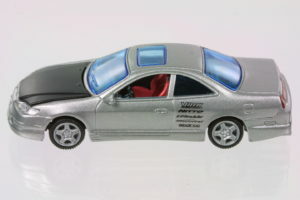 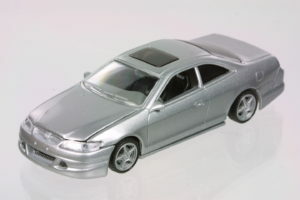 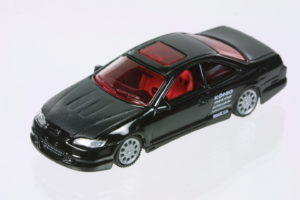 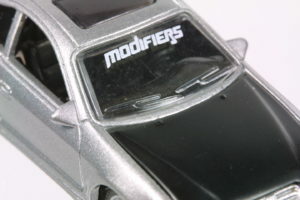 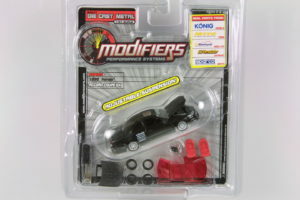 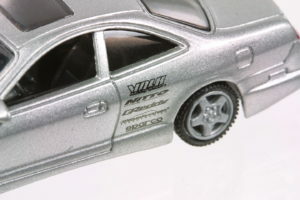 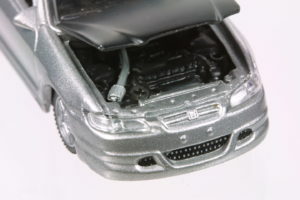 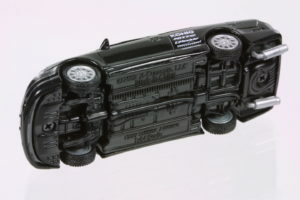 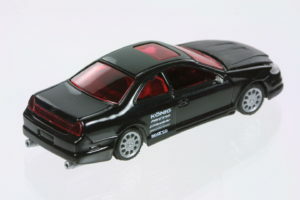 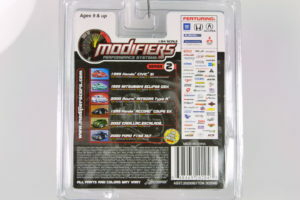 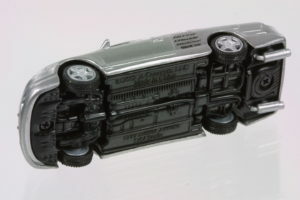 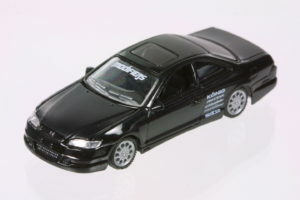 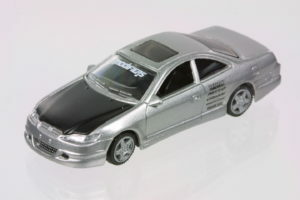 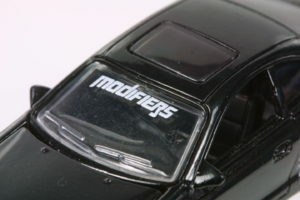 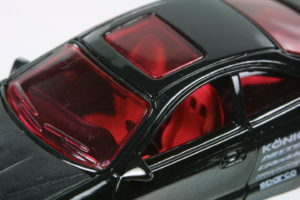 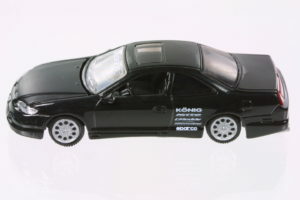 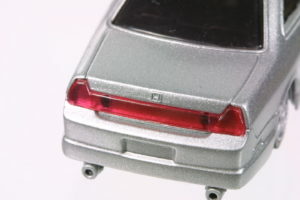 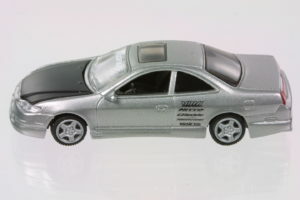 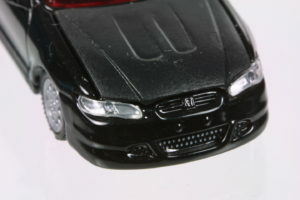 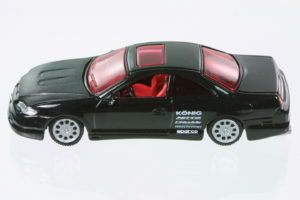 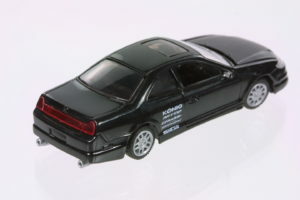 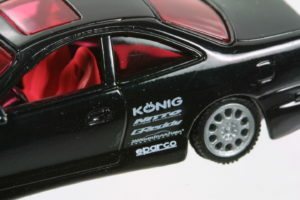 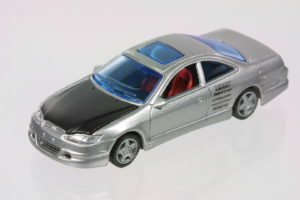 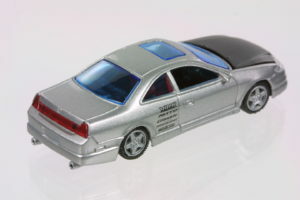 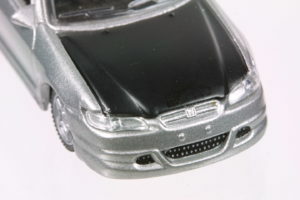 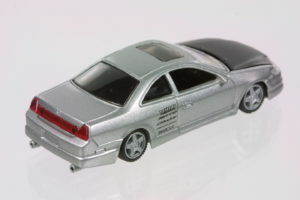 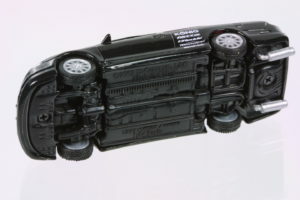 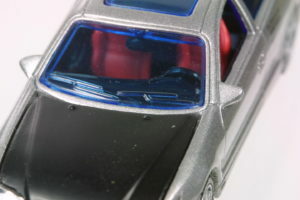 Modifiers has released a number of 1:64 Civics, Integras and Accords since 2002. 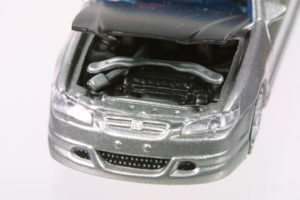 Despite the small scale, the front hood opens, revealing an engine that can be modified with an air intake and a strut tower brace added. 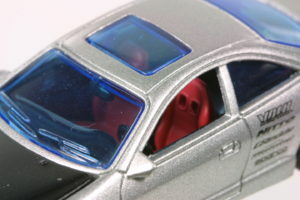 The seats and windows are also modifiable. 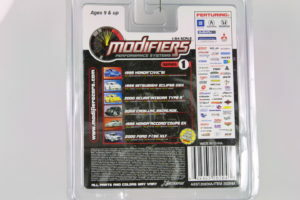 Here are the plastic blister packed 1st series. 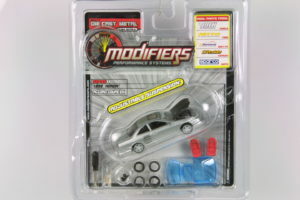 Notice the different packaging and contents even for the same car.